'Matières Grises' is an exhibition about materials used in construction, urban transformations and the possibility of a new life for used materials. 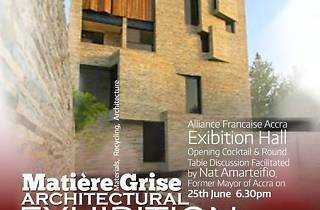 The exhibition will be run by the architects at the Encore Heureux agency. 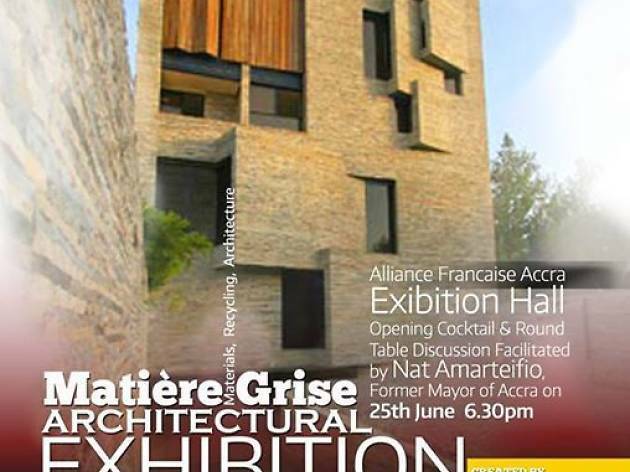 Opening night discussion will be held on Thurs 25 June at the Exhibition Hall, Alliance Francaise Accra at 6:30pm, 8:00pm cocktails.